Find the complete and real time NH Condos for sale. 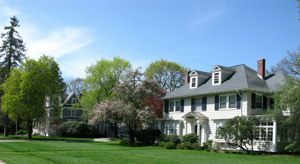 This site is directly linked to our MLS, the Northern New England Real Estate Network. Scroll down for the newest listings on the market. 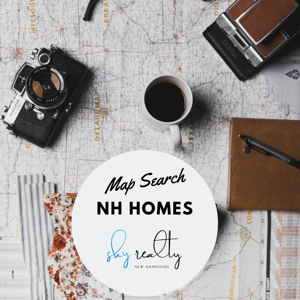 Search the State of New Hampshire and all the real estate for sale in our Interactive Map Search which allows you to view properties on a map or refine your search by drawing the boundaries around the area you desire. You can save searches, and subscribe to get email alerts of new listings, price changes, sold data, and town and community market reports. 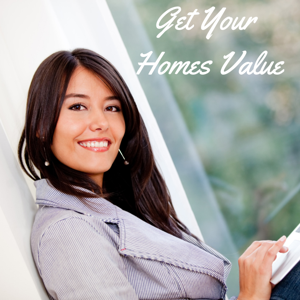 See the listings and most recent sales in your development? With just a few selections on the menu, you can create a custom market report to see what’s active, under contract, and sold in your neighborhood! 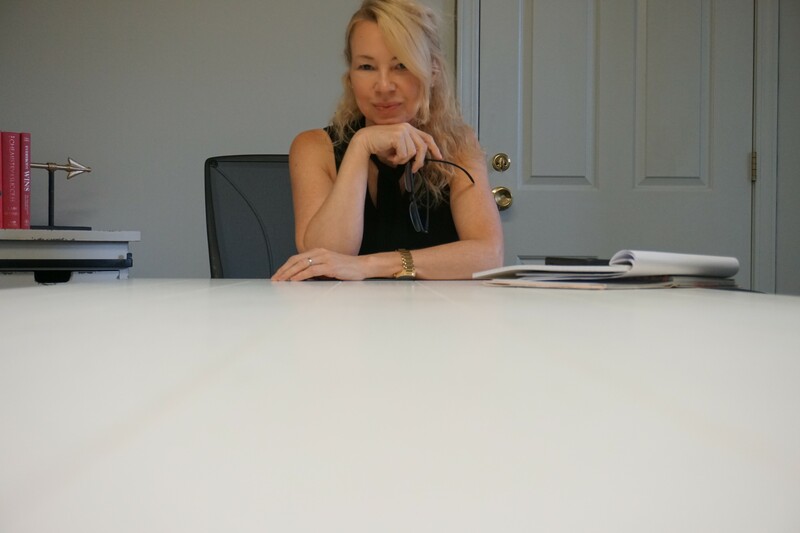 Contact us, call or text anytime to 603-424-6629 to speak with a top New Hampshire real estate agent. Looking the perfect property in New Hampshire? Chances are you will want to check here first.